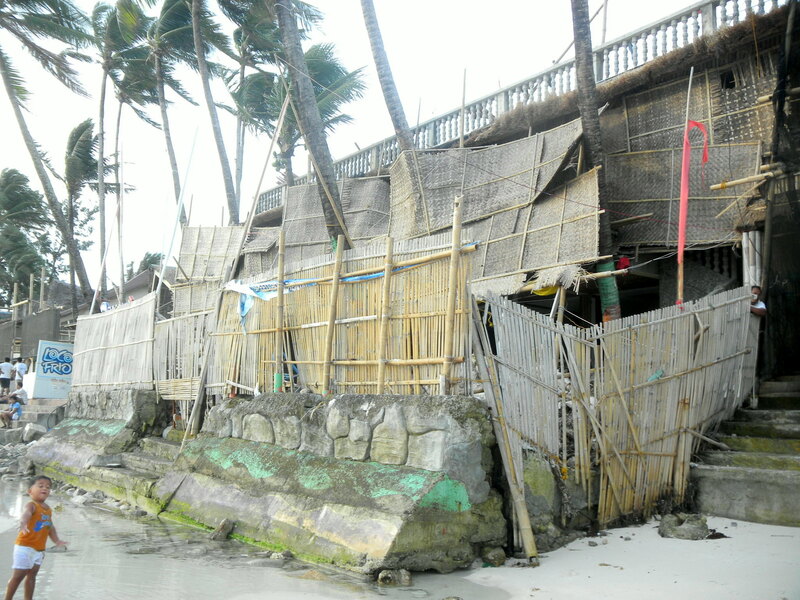 Posted on September 22, 2012, in Climate Change, Eco Conservation, Good Governance and tagged Boracay Island, ClimateActionPH, eco conservation, good governance, resilience, sustainable beach management, Sustainable Tourism. Bookmark the permalink. Leave a comment.